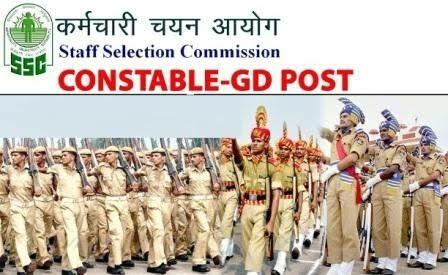 Staff Selection Commission has successfully conducted GD Constable exam today. We are sharing memory based asked questions in the exam. It will be beneficial for the candidates of upcoming shifts. SSC GD Constable 2018 exam asked questions on 12th February 2019 are provided below.